Double cleansing are used to exfoliate and remove dull dead skin, collagen-lifting serum smoothens and softens lines of aging while an eye-contour gel plumps up fine lines around the eyes. Advanced line repairing serum can be used to further plump up facial lines and wrinkles with a Vitamin C and seaweed extract mask containing collagen. 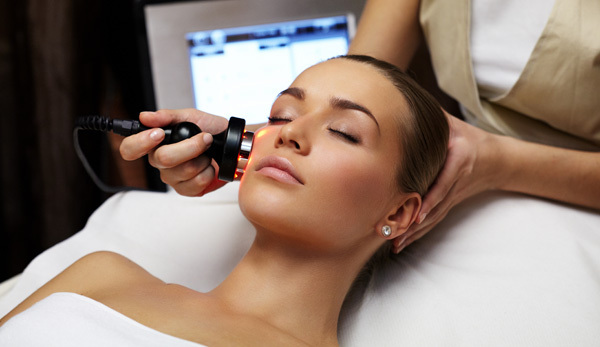 The treatment is safe, non-invasive with no side effects and no downtime or any redness or swelling. The facial helps attain firmer and younger looking skin. It smoothens lines and wrinkles. It lightens dark circles and eliminates puffy eyes. It helps enhance skin elasticity and reduce sagging.